2018 was an amazing year for games thanks to a myriad of stellar games from the AAA, AA and indie markets. If we look at the nominees for Game of the Year at the 2018 Game Awards we will see the category dominated by single-player focused titles such as Red Dead Redemption 2 (which won best narrative), Assassin’s Creed Odyssey and eventual winner God of War, proving that despite the market dominance of online multiplayer-focused titles such as Fortnite, FIFA and Call of Duty, consumers and critics still appreciate good old-fashioned single-player storytelling. 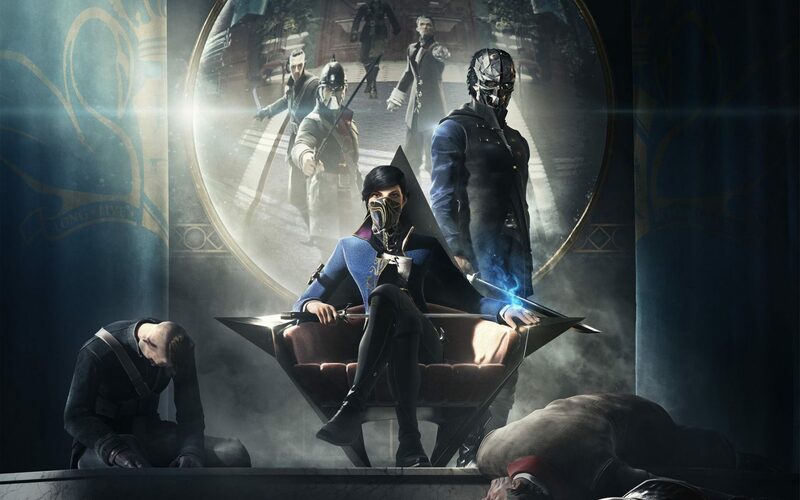 Yet if we harken back to late 2016, both Dishonored 2 and Watch Dogs 2 failed to set registers ringing despite receiving a positive critical reception (here at WellPlayed we gave them a 9 and 8.5 respectively), with critics labelling poor release timing and an underwhelming predecessor (in Watch Dogs’ case) as reasons for a severe dip in game sales. Fast-forward another twelve months and all of Prey, The Evil Within 2 and Wolfenstein: The New Colossus suffered from underperforming sales despite reviewing well. EA had closed down Visceral Studios, cancelling their highly-anticipated Star Wars game with it because EA believed the game was too linear and wouldn’t reap the profits it would from a season pass and microtransaction-infested multiplayer title. With a decline in sales and a number of publishers trying to force multiplayer into games that really didn’t need it (which is why Scalebound fell apart if you believe the rumours), plus the meteoric rise in multiplayer games, critics, analysts and even punters predicted the single-player doomsday had come, with only powerhouses like Sony and Rockstar afforded the luxury of a single-player pass, and even then Rockstar are known for their money-printing online modes. As someone who’s never been a passionate consumer of multiplayer titles, this news – or prophecy – was alarming. All I have ever played and loved is solo story-driven experiences (aside from sports games, but even then I rarely engaged in the multiplayer aspects), and the thought of a barren single-player future left me wondering whether the single-player formula needed to change in order to remain profitable. However, 2018 proved that single-player games are here to stay – not that they were ever going away, but last year showed us that single-player and multiplayer games can co-exist in the same market and thrive. 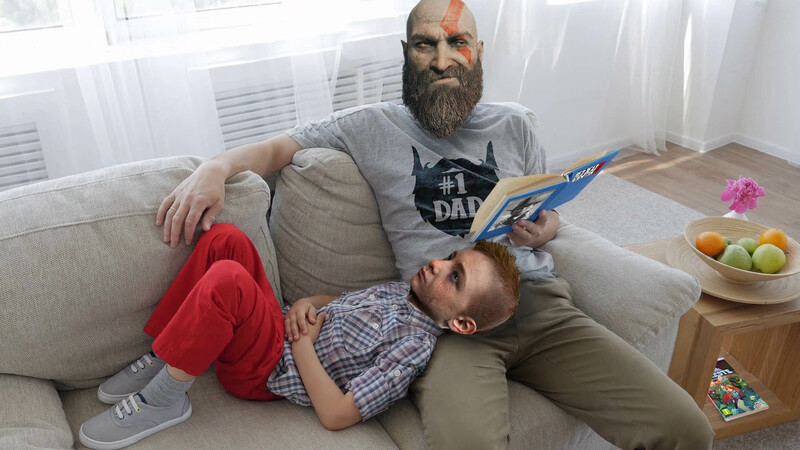 As Fortnite’s influence forced kids to skip school and parents to stop parenting, God of War was doing the opposite and showcasing the kind of parenting that can be rewarded with a Dad of the Year nomination. Detroit: Become Human highlighted that when robots finally become our overlords all they want is to be loved, while Red Dead Redemption 2 proved us that there’s more to cowboys than duels, bank robberies and arseless chaps. The single-player renaissance of sorts shouldn’t come as a surprise to a lot of people, and it’s not just AAA blockbusters that are ensuring that single-player games don’t go the way of the thylacine. Indies and AA titles are also reminding us that single-player titles don’t have to be funded by blank cheques to feature smart and engaging narratives – in fact in some ways they are the torchbearers for the rest of the industry. 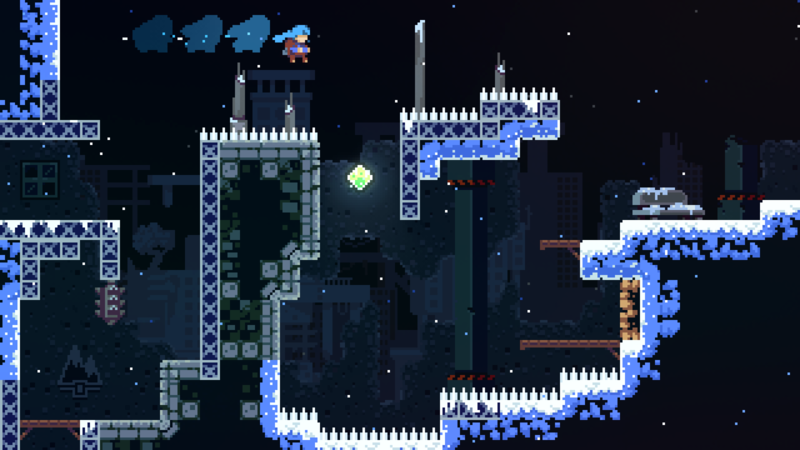 Games like Celeste – a game that is widely considered one of the best indie storytelling experiences of the current generation, or award-winning Aussie-made games such as Florence and The Gardens Between, whose simple gameplay mechanics are carried by rich and often emotive narratives that showcase the slew of development talent that is out there in the indie market. While in the AA market, French publisher Focus Home Interactive is a leader and is committed to backing new and original single-player IPs. Take Vampyr for example, what it lacked in polish and fleshed out combat mechanics was countered by its intriguing and unique premise. 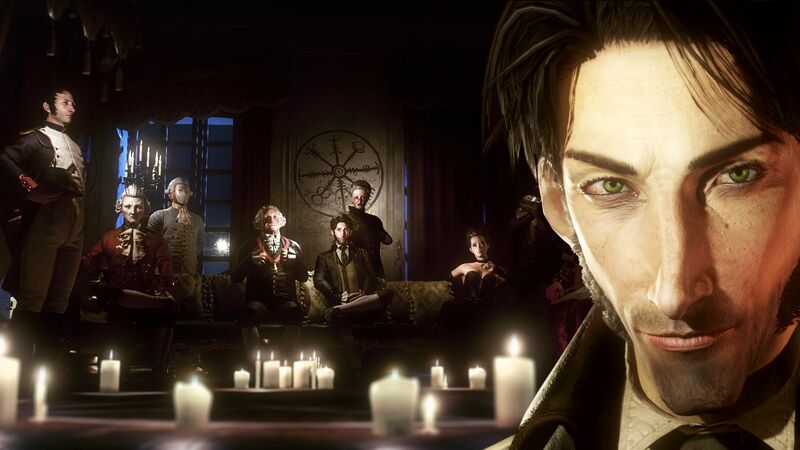 Or Focus’ episodic adventure title The Council, a game whose unique dialogue-based gameplay, compelling narrative and grandeur hooked me in so deep I awarded it my Game of the Year for 2018. Moreover, their 2019 line-up is brimming with single-player potential, led by A Plague Tale: Innocence, a game about two siblings trying to evade the Inquisition and Black Plague-ridden rats in 14th century France. There’s also Greedfall – a colonial/fantasy-themed RPG and The Surge 2. None of these will feature shoehorned multiplayer modes, although The Surge 2’s creative director Jan Klose did tell us that even though the team at Deck13 were looking into how they could connect players, The Surge 2 would be a single-player game at heart. Furthermore, we cannot forget games like the moving Life is Strange 2 that is set to continue over the course of 2019 or the creepy Lovecraft-inspired story The Sinking City which is scheduled for a March 21 release. Then there are the plethora of indie titles that will fly under the radar as the year goes on (here’s a list of the top indies to watch out for in 2019). This isn’t to say that AAA single-player games aren’t an important cog in the machine – because they are – hell, there’s no one better in the industry at nurturing single-player games than Sony. But while Sony has proven to be a purveyor of single-player titles in recent times, not every AAA publisher is willing to back their IPs in like Sony are. Then again not every publisher has studios like Naughty Dog, Sony Santa Monica and Quantic Dream (recently departed) at their disposal. The problem is that AAA games will always look to generate as much cash as possible, whether that is through season and expansion passes, DLC or microtransactions – it’s simply the nature of the beast. Sometimes this will come at the expense of single-player content, as we saw with 2018’s Call of Duty: Black Ops IIII, which ditched the single-player campaign altogether and likely to do so in future releases (yes there are people who buy CoD for the campaign – I was one of them). So if you find yourself cursing publishers for the lack of single-player story-driven experiences, remember that there is a cornucopia of unique and compelling games out there if you are willing to temper your expectations. Not every game has to be bankrolled by suits or micromanaged to the point it’s cut up and sold to you in pieces. There’s a whole world of titles crafted with a labour of love for storytelling out there, and these titles will ensure the survival of single-player games long into the digital future.